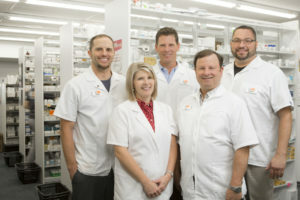 Whether we were high school friends or just met for the first time last week, we’re glad you’ve connected with Bennett’s Route 66 Pharmacy. Our website makes it even easier to stay connected. 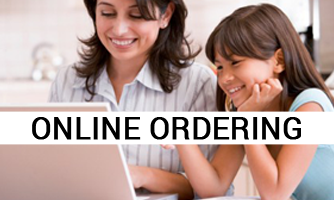 With just a few clicks on your computer, you have instant access to the wide range of products and services we offer. 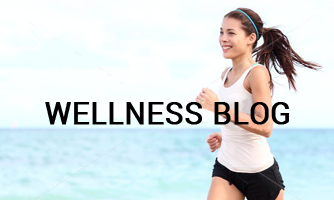 Through our website you can refill your prescriptions, read our health and wellness blog and look through our available products and gifts. 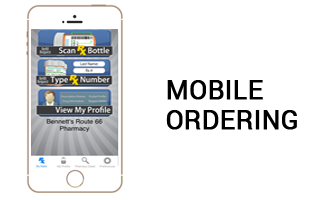 You can also find more information about our convenient new app, and how you can scan and refill your prescriptions right from your phone! 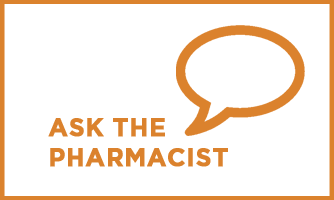 Most importantly our website offers direct contact to our team of pharmacists and pharmacy employees, because we want you to know, we’re always here for you. 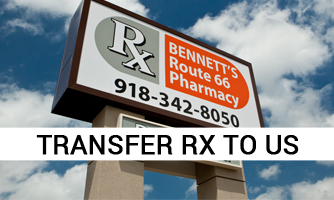 Bennett’s Route 66 Pharmacy offers all the medications and conveniences of a modern pharmacy, but with the friendly, convenient service you deserve from a locally owned business. We pride ourselves on excellent customer service & treating people right-every time. So, take a look around our website, find the link to connect with us on Facebook, or simply give us a call. 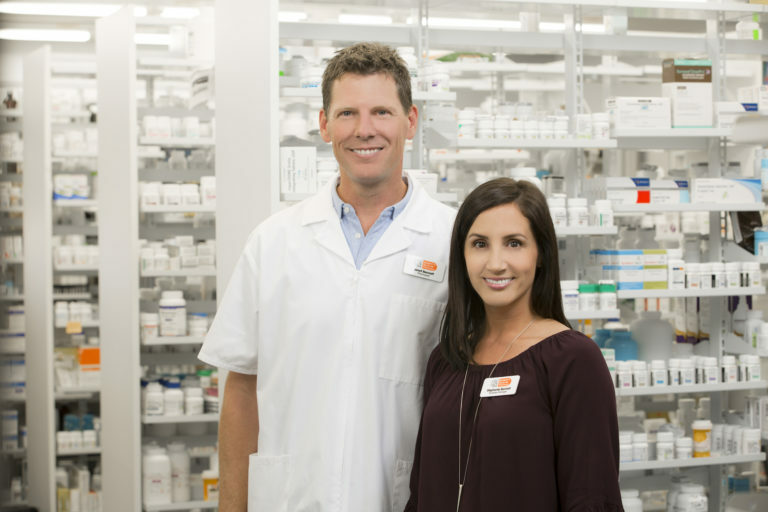 No matter how you like to communicate, you can always count on a friendly, helpful person to assist you at Bennett’s Route 66 Pharmacy. 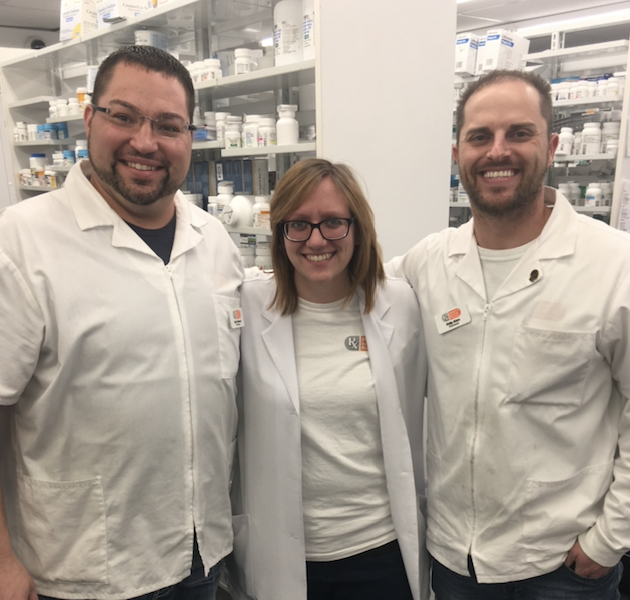 A few of our pharmacists: Terry, Ashley, Philip!